Are you looking for an item that is popular in its compactness and is a commonly purchased product in gift stores all over the world? 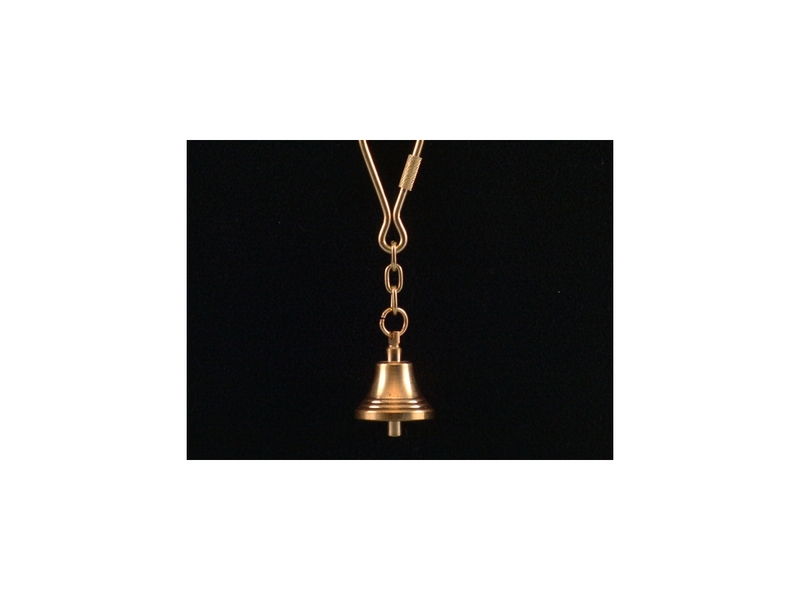 If so, our brass keyring bell is certainly a great choice for you. This unique bell keyring is sure to be a ringing success with your customers as a novelty gift for friends and family. Are you looking for a simple, yet elegant, product to stock in your store? An item that is popular in its compactness and is a commonly purchased product in gift stores all over the world? 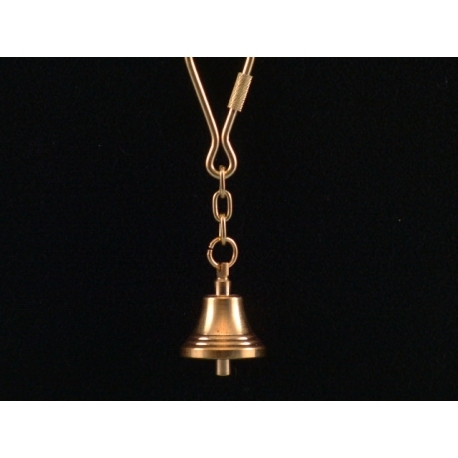 If so, our brass keyring bell is certainly a great choice for you. Keyrings have always been a popular choice of gift when people are on holiday due to their compact size and worldwide use. This unique bell keyring is part of our brassware range and it is sure to be a ringing success with your customers as a novelty gift for friends and family.